A taste so good, it’s been a favorite on dinner tables in Manitoba for over 100 years. 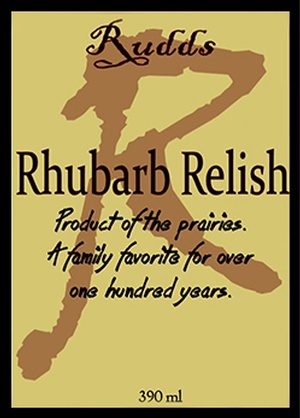 Rhubarb is no stranger to the Manitoba landscape, and in it’s abundance, Rhubarb Relish was born. Sweet and tart, with a rich flavor finished with notes of cinnamon and cloves, it’s the perfect topping for your favorite chicken and pork dishes, and completes any sandwich. This just might be your new favorite condiment.